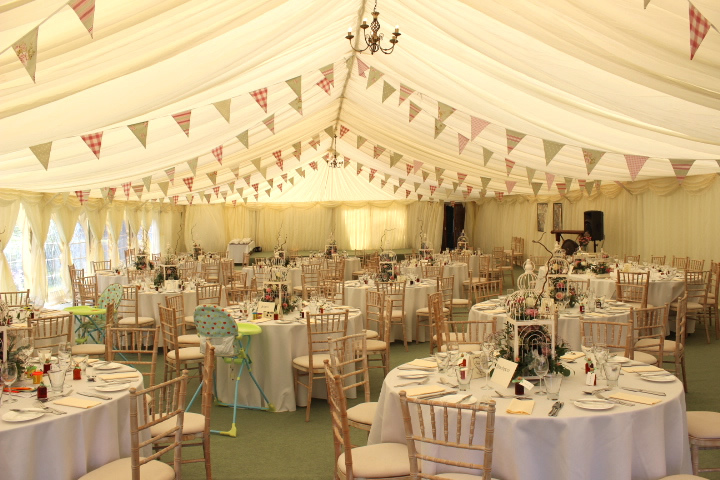 Phil Rowland, Director of Acton Marquees Limited gives you individual attention making your event a truly memorable occasion. 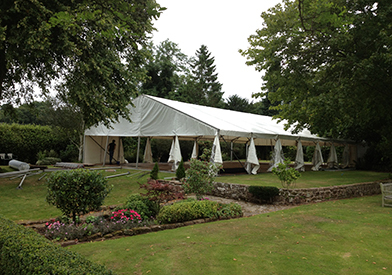 From the moment the initial enquiry comes in, Phil and his team make every effort to ensure the Marquee for your event is spectacular. 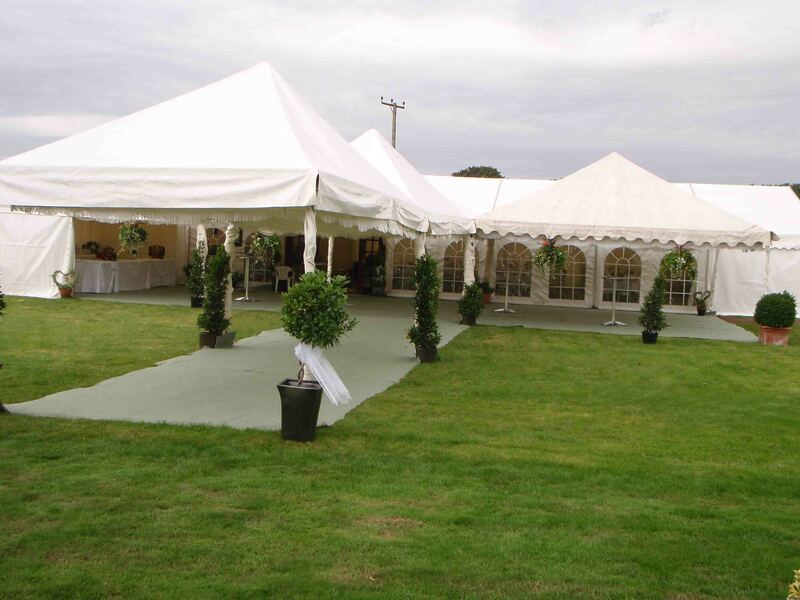 Phil provides attention to detail, by coming to visit the site personally, to give you his best advice, options and creative ideas, so you can stand out from other Marquees. From we then provide a detailed quotation of costs which are tailored to your requirements. These can be amended to suit your budget. 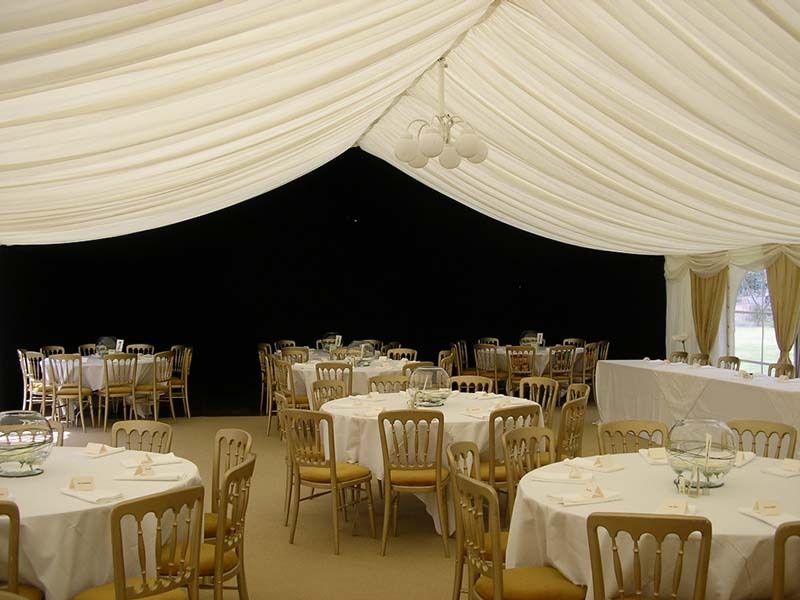 Once finalised we request a deposit to confirm the Marquee for the date of your choice. Nearer the date we confirm dates and times for construction and delivery to suit you. 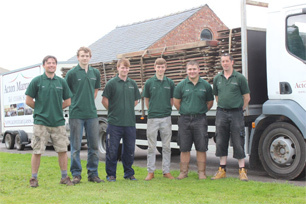 The fully trained team arrive and construct the Marquee in a competent manor, with little disturbance to you. 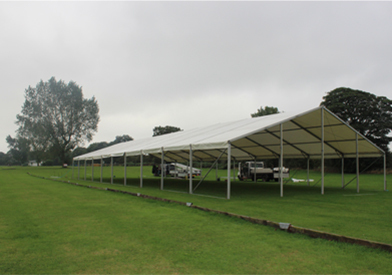 Once the Marquee has been constructed, the Phil or a trained member of the team, will hand over the Marquee to you for use, with guidelines on how to use the lights, star cloth and any other issues. We then wish to have the balance of the payment. If you have any concerns at this time Phil and his experienced team are more than happy to rectify them. They will go out of their way to make your Marquee the best with impressive results! 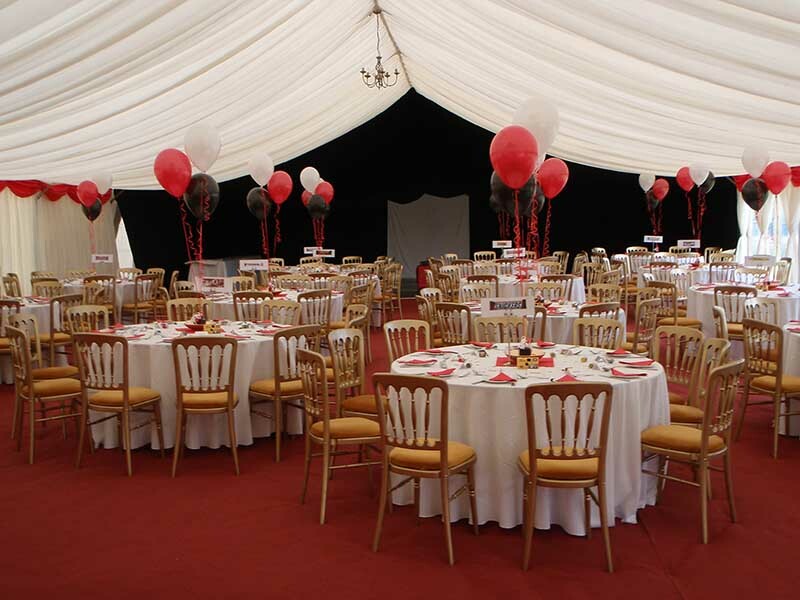 We provide an individually tailored Marquee for each event. 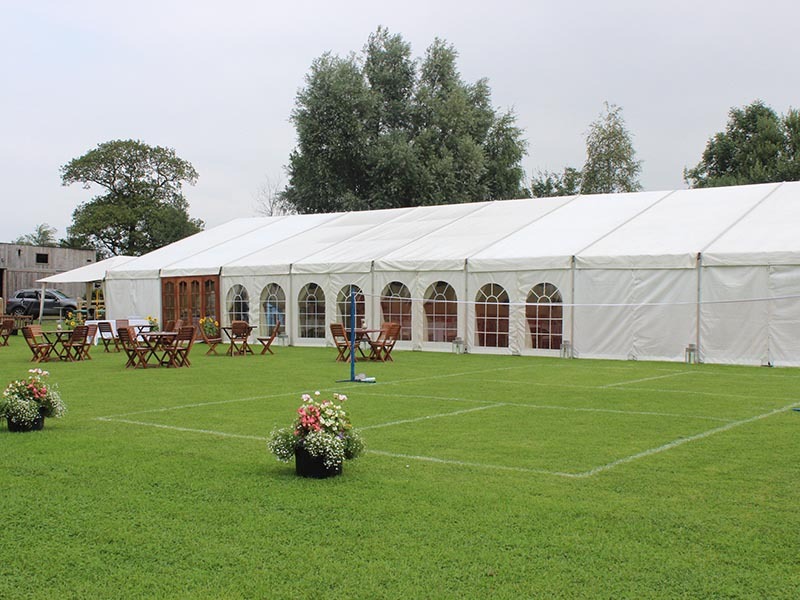 We are therefore happy to provide Marquee quotes upon request. We also are able to come and visit your site with no obligation to us.